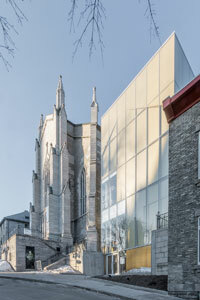 The Canada Council for the Arts (CCA) is accepting submissions for its award that recognize architectural achievement. 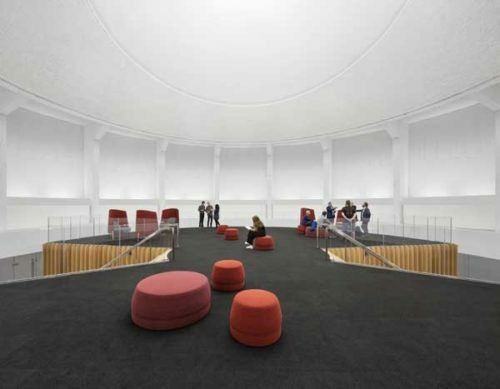 The Bergeron Centre for Engineering Excellence at York University, Toronto, won the Ceramics of Italy Tile Competition in the institutional category. Designed by ZAS Architects + Interiors, the project chose porcelain tile for its durability, low porosity, and stain-resistant properties. 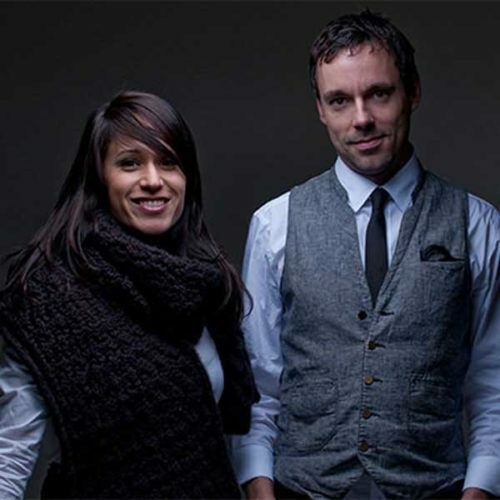 Chevalier Morales Architectes, a Montréal-based architectural firm, is the recipient of the 2018 Emerging Architectural Practice Award by the Royal Architectural Institute of Canada (RAIC). 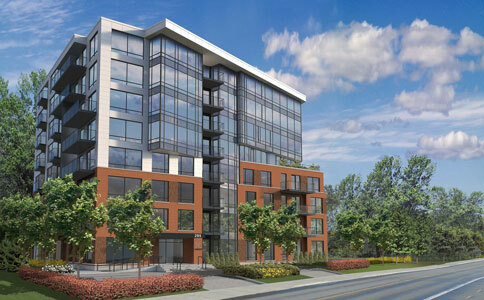 Québec-based developer Vic&Lambert is a finalist for the 2018 Domus Trophy in the “Condo over $250,000 and under $500,000” category for a project in Saint-Lambert. 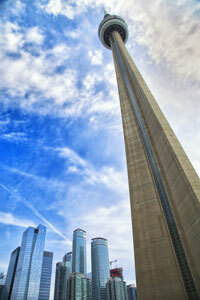 The building is seeking Leadership in Energy and Environmental Design (LEED) Gold certification. 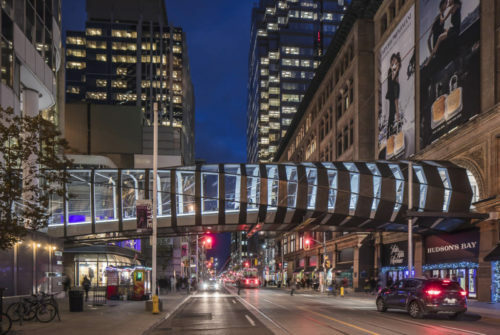 The Toronto Construction Association (TCA) awarded Cadillac Fairview’s (CF’s) Toronto Eaton Centre Bridge project with its Best of the Best Project Achievement Award (medium-sized). The American Society of Heating, Refrigerating and Air-conditioning Engineers (ASHRAE) distributed its annual awards during the 2018 Winter Conference in Chicago. The Technology Awards celebrate society members who have successfully applied innovative building designs incorporating ASHRAE standards for effective energy management and indoor air quality (IAQ) and also serve to communicate innovative first systems design. 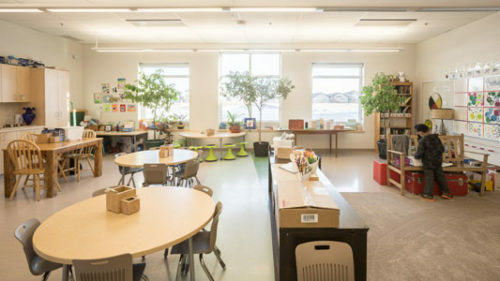 Amber Trails Community School in Winnipeg has won the annual Canada Green Building Council’s (CaGBC’s) Greenest School in Canada competition. The 7246-m2 (78,000-sf) building acts not just as a school, but also as an open and accessible hub within the community. The school was certified as Platinum under the Leadership in Energy and Environmental Design (LEED) program in 2016. 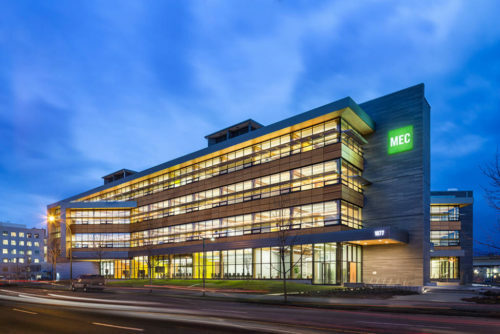 Earlier this year, it won CaGBC’s Excellence in Green Building for New Construction (NC) award.